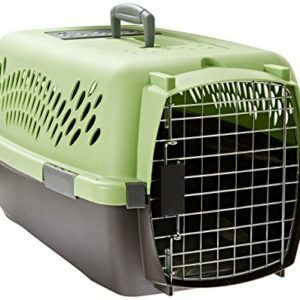 Italian made airline approved dog travel crate. 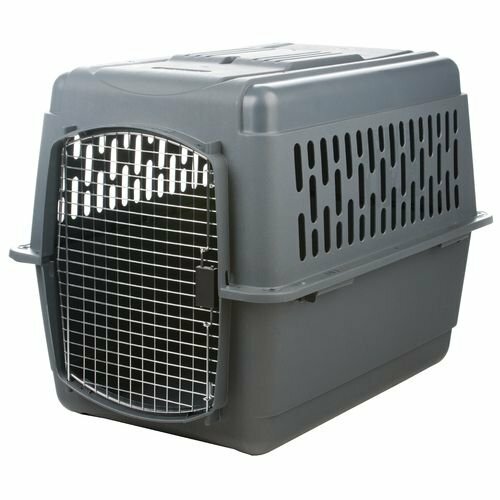 Suitable for medium size dog up to 50 lbs. Durable and like new; only used once. Measurement 36x25x28. Side solid platic with steel secured front door. Local pick up at Jersy City, New Jersey only. 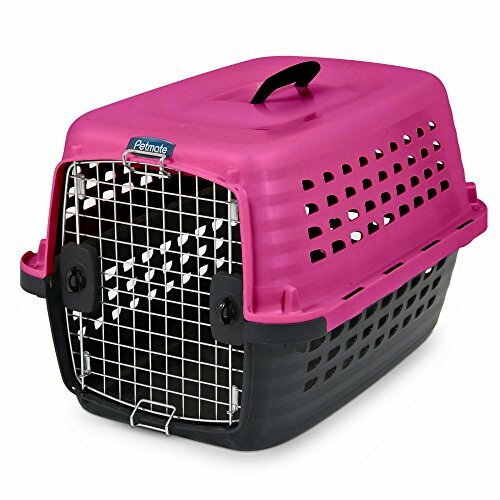 Be the first to review “Dog Airline Approved Travel Crate” Click here to cancel reply. 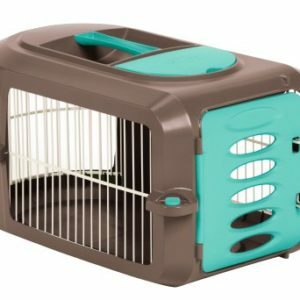 Aspen Petmate Pet Porter Dog Kennel for Small to Large Dogs: 6 Different Sizes Accommodating 15-90 Lbs.